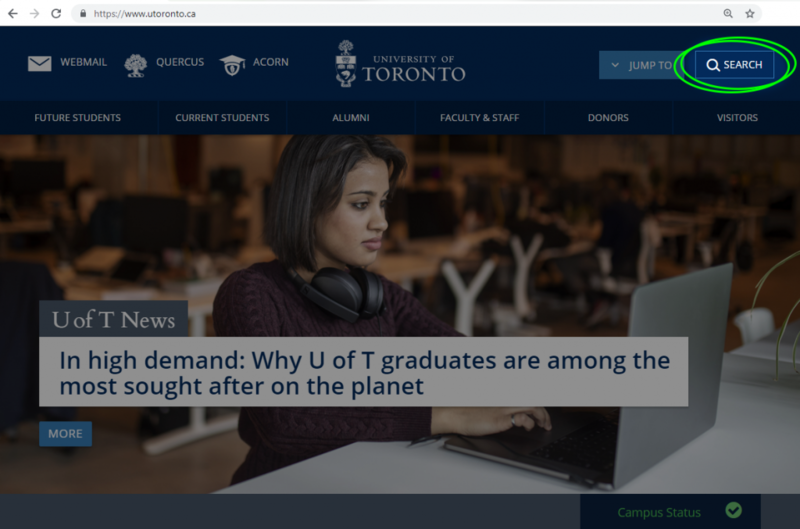 On Saturday November 24th around 8:00 a.m., we will be performing upgrades to the search function on University of Toronto’s homepage: https://www.utoronto.ca/. This work will take about an hour to complete and will affect all U of T websites that use the search service hosted at https://find.utoronto.ca/. We anticipate little to no disruption of service during this upgrade and require no action from website owners for this to take place. However, if you have any questions, comments or requests for support, please email search@utoronto.ca.